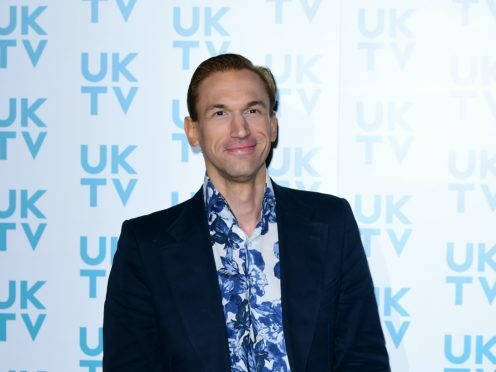 TV’s Dr Christian Jessen has confessed that he does not take his own advice by ignoring health problems of his own. The star of Channel 4’s Embarrassing Bodies encourages patients to see their GPs with concerns, but said he is “really bad” at asking for help himself. “I’m not good at all, I ignore things, “ he said. “I’m a typical man when it comes to health. Ignore it and hope it goes away. Dr Christian’s latest show – 12 Hours To Cure Your Street – sees him packing up his medical bag, leaving the comfort of his clinic and heading out to the streets of Britain to treat individuals in their home towns. He will be racing against the clock as he attempts to do as many house calls and appointments as he can within a 12-hour shift. Discussing his work, the doctor said he is still affected by many cases he deals with and believes that if he didn’t lie in bed worrying about certain patients, he would not be doing his job properly. Dr Christian said he believes that junior doctors could use some sort of “de-briefing or support” to help them cope with what they experience. He said: “It’s interesting that doctors don’t get… when you’re a junior doctor, you go through 50 shades of hell. You see people dying for the first time, you make mistakes, you attend traumas that are pretty horrific… and there is just no de-briefing or support. “There wasn’t in my day. “I think that’s a real mistake and I think that’s where doctors do drink or abuse prescription medication or there are high suicide rates and things. I think that’s really tragic, actually. 12 Hours To Cure Your Street starts on W on Thursday.